The conveyancing team at CC are appropriately qualified in accordance with Victorian legislation. Ready to assist you with all of your conveyancing needs. Being members of Australian Institute of Conveyancers (Victorian Division) the Licensed Conveyancers at CC are backed by the peak body in Victoria for professional Conveyancers. Colleen Buck has also been a valued member who has served on the committee of the AIC Vic. Pursuant to Section 330 (1) of the Legal a Practice Act 1996. 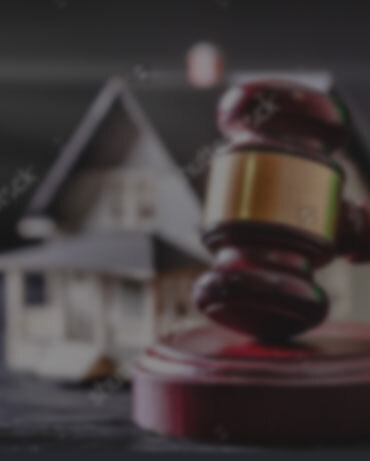 This firm holds Public Liability Insurance against civil liability in connection with all conveyancing work undertaken in the course of this business. The Licensed Conveyancers at CC regularly participate in attending seminars, Webinars, and conferences ensuring that they are the most up to date Conveyancers in the market. Cheltenham Conveyancing is a very proud local small business which has built an incredible “word of mouth” reputation for excellence in conveyancing. Whether you are buying or selling – you have a local friend “on your side” – so find out why Colleen Buck is one of the most referred conveyancers – its simple really…..
Not only is Colleen highly qualified and experienced (30 + years & licensed conveyancer – Australian institute of Conveyancers Victorian division) she understands your needs. The team at CC will be with you every step of the conveyancing process and work diligently to achieve a stress free settlement.